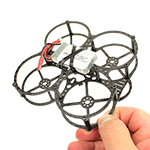 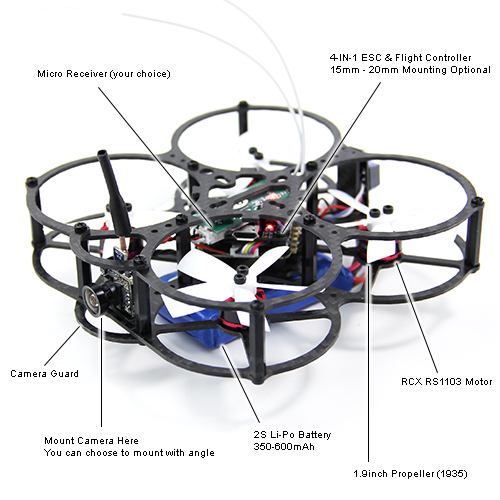 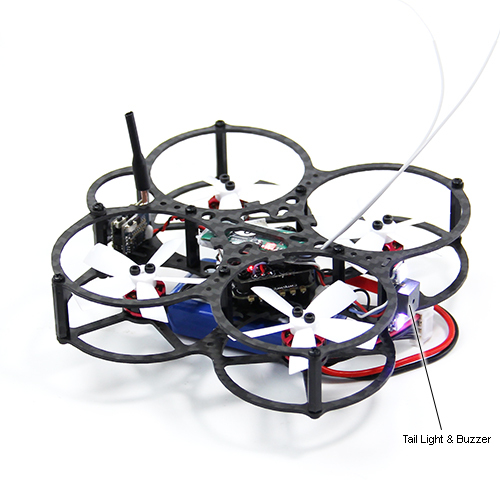 This is a new Owl-80 UFO Style QuadCopter best for backyard and indoor flight. 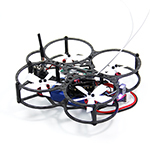 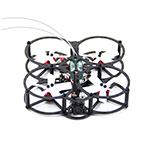 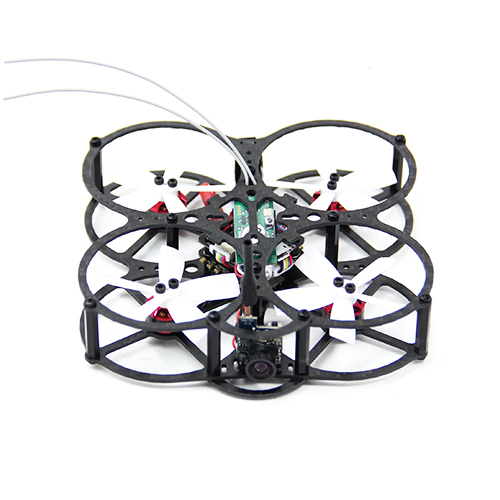 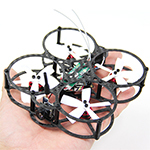 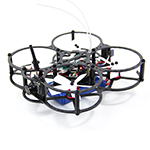 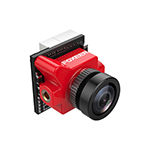 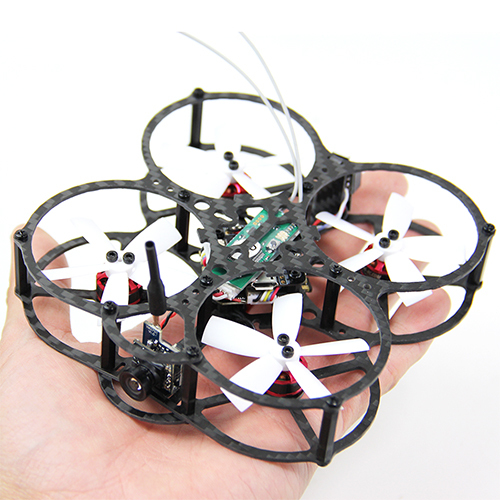 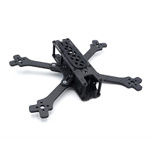 It is perfect for beginner because the frame protects the electronic parts and propeller inside the frame. 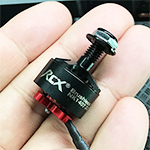 Minimize the repairing cost you have to pay! 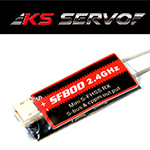 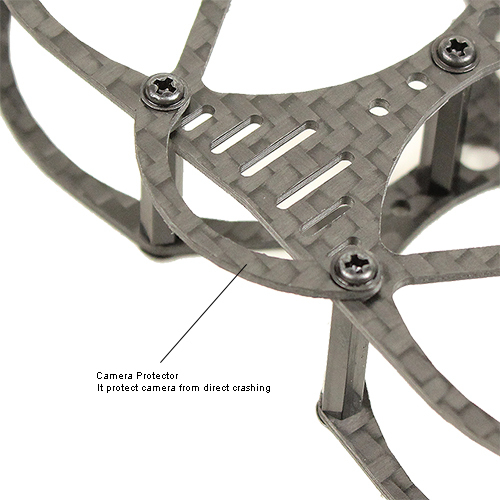 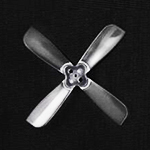 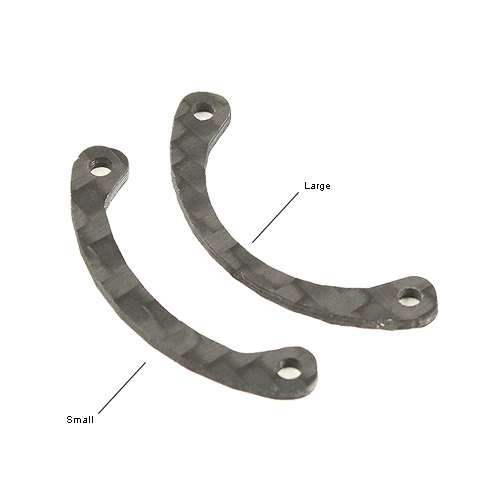 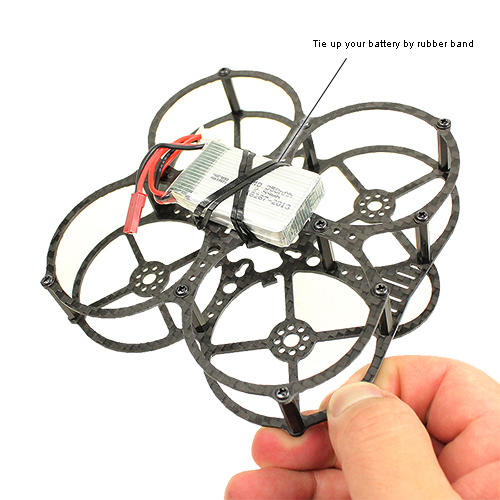 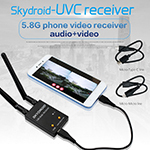 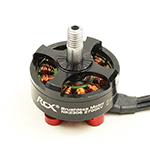 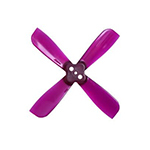 If you are using 2inch propeller, the flight controller is best to be 16x16mm so the blade will not hit the cable at the connector.